FINTRX is proud to announce the launch of Dossier Builder, a new add-on feature built within our family office platform. Dossier Builder enables users to export up to ten profiles into a comprehensive investor portfolio, in PDF fo.. Broaden your network and turbo charge your fundraising process through the most comprehensive and dynamic family office solution available in the marketplace. Join the hundreds of fund managers who entrust our unparalleled data and intuitive prospect management tools. Source family office investors through FINTRX's actionable dossier search to yield family offices synergistic with either your fund or direct real estate offering. Each family office dossier features granular level insight on their real estate exposure. Uncover specific investment criteria and allocation preferences to yield a more targeted fundraising process. 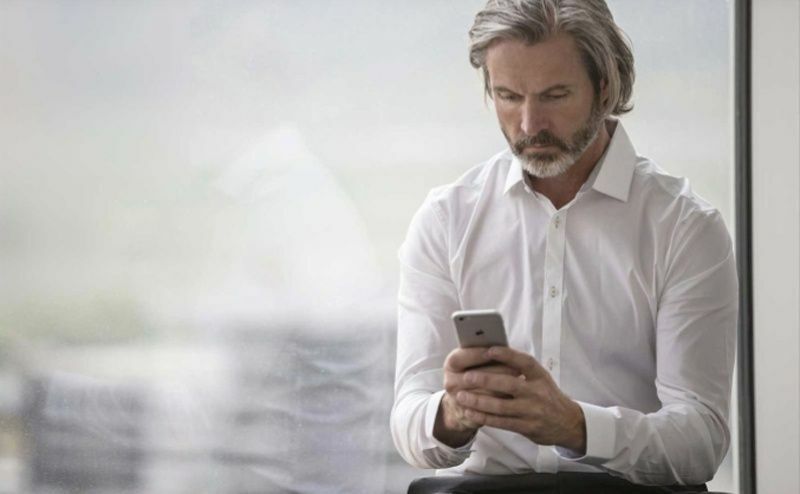 In this ever-changing real estate environment, build customized alerts to stay on top of family office trends in the marketplace. "We have been with FINTRX for 3+ years and see it as an integral part of our business"
"Earlier this year I was finally in a position to sign up with FINTRX and I am thrilled that I did. It is a fantastic product for networking and capital raising efforts." "Because of Mixpanel's Funnels, Segmentation, and Notification tools, we're more proactive in preventing and resolving issues." "FINTRX is an incredibly powerful tool for uncovering deep dive family office data & research. Highly recommended solution." 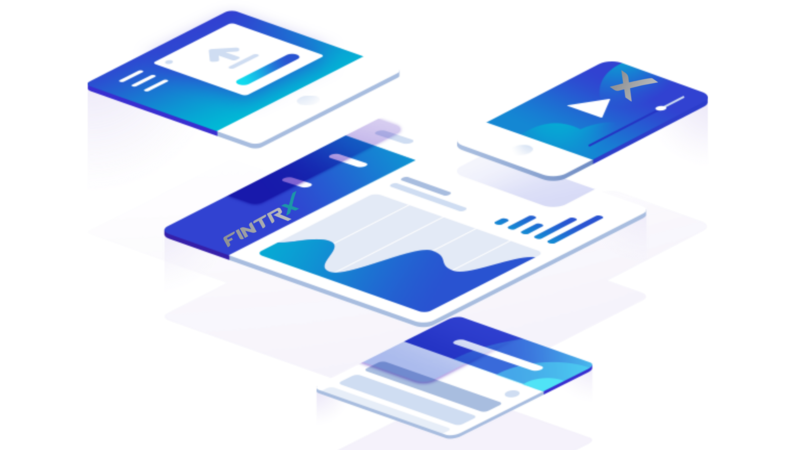 "FINTRX is a very strong platform/product if you wish to reach out to the family office community. They combine their insights with event and family office investment research. If you are thinking of finding the right FO for your investment, start searching here." Built for the asset raising professional. Engineered for efficiency.